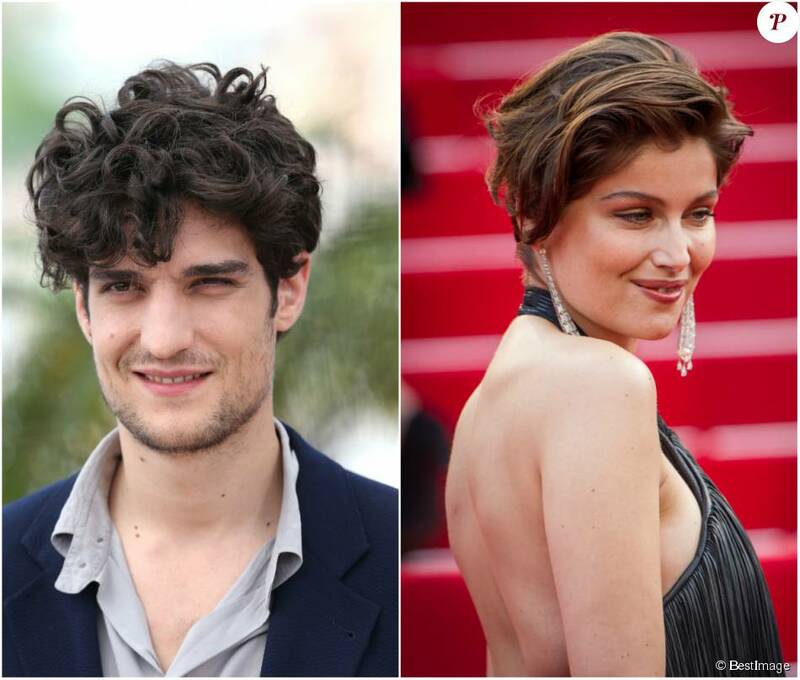 It seems that the French show business got a new beautiful couple: a famous model and actress Laetitia Casta twisted romance with actor Louis Garrel, who became famous after the movie "The Dreamers" by Bernardo Bertolucci, and recently appeared on screen in the film "Saint-Laurent style. - it's me". This was reported by the French Public magazine which published some picture of newly-made couple kissing passionately, like two high school students. Casta and Garrel were seen together on a walk through the Latin Quarter of Paris, and the last Sunday the paparazzi captured actors having lunch at a restaurant in the French capital. “She landed at Paris airport on Saturday, and Louis immediately rushed to her”, - An insider told to the magazine. 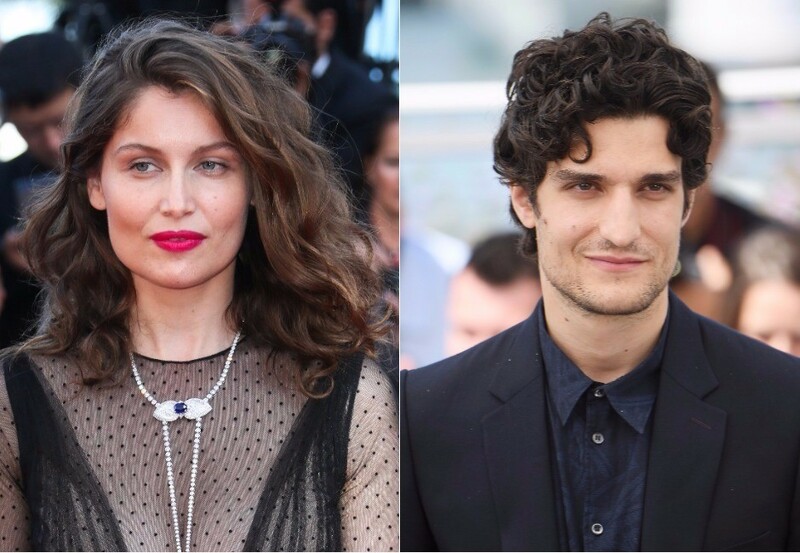 It is known that Laetitia Casta is 6 years older than her new lover, but for 32-year-old actor the age difference doesn't mean anything. 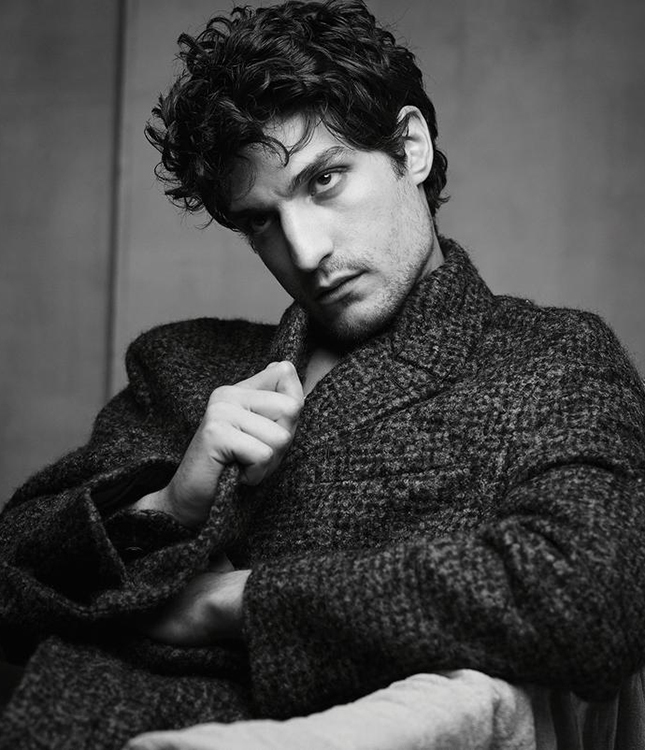 Earlier Garrel had an affair with the sister of Carla Bruni - director, who was 17 years older than Louis. Actor and sister of the former first lady of France, even adopted a girl from Senegal named Celine, but a common child didn’t not help them to save their love. Garrel dated French-Iranian actress Golshifteh Farahani from 2012 to 2014. As for Laetitia, before Garrel she had an affair with the assistant of director Lorenzo Duarte. Casta has never been married, despite the birth of three children: on 19 October, 2001, she gave birth to a daughter Sahteene from French photographer Stephane Sednaoui, on 24 September, 2006 she gave birth to a son, Orlando, and on 30 August, 2009 - daughter Athena from the Italian actor Stefano Accorsi.